Keeping things simple for clients is at the core of Malcolm’s approach. ‘I like to explain things in layman terms wherever I can and stay away from complex tax jargon, but of course that’s not always possible,” he explains. It is this focus on his clients’ needs that has helped Malcolm develop and maintain long-term relationships with many of his clients. His thorough and personable approach means he’s able to delve deeply into issues and then deliver trustworthy advice. With extensive mid-market experience, Malcolm specialises in providing taxation advice in property, aged care, agribusiness and to high net worth individuals, professionals and not for profit organisations. 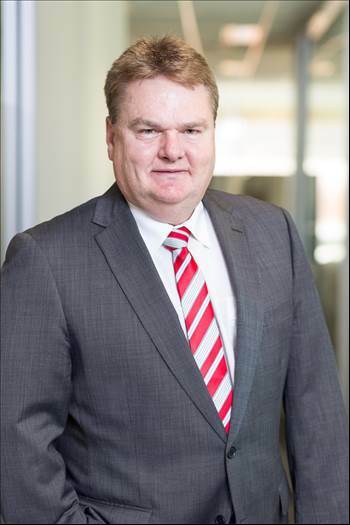 He is a significant contributor to his profession through active involvement in The Tax Institute, having been a past Chairman of the SA State Council and Education Committee, as well as a regular presenter on taxation topics. In recognition of this contribution, he was awarded the Taxation Institute’s Meritorious Service Award. Malcolm has a deep focus on personal relationships, so getting to know and help his clients is where he derives the most satisfaction.